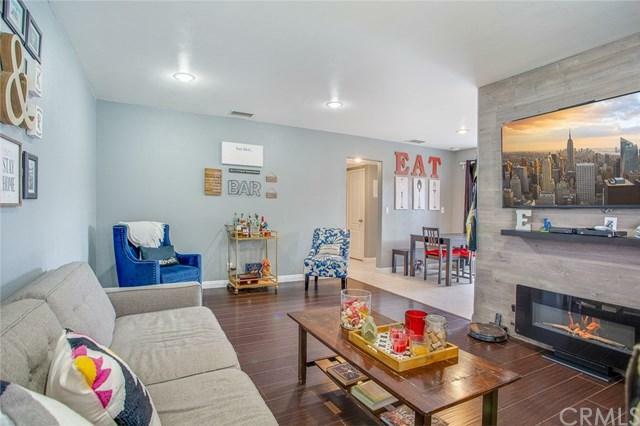 This charming single-story townhome located in the highly desirable Sunshine Village Community awaits you. 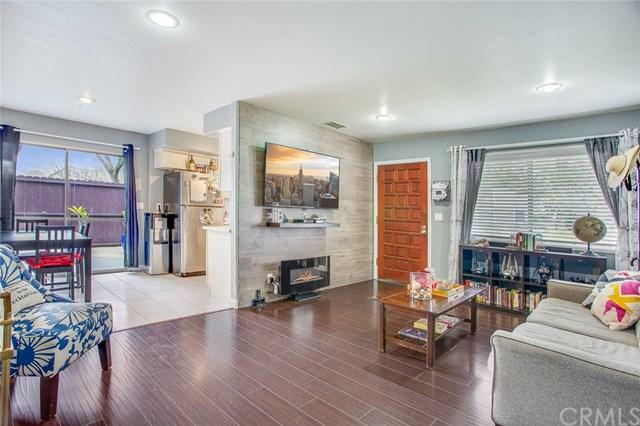 This cozy home features 2 spacious bedrooms, 1 bathroom, laminate wood flooring, new interior paint, custom wood paneled wall, upgraded bright kitchen with white shaker-style cabinets, quartz counter tops, and stainless steel appliances. 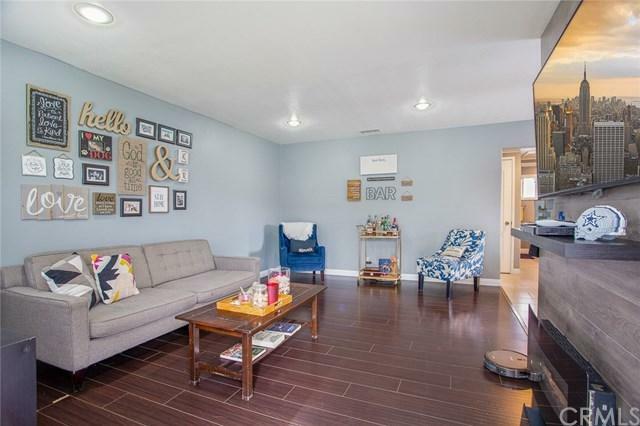 More features of this home include 2 large patios, 2 car garage, washer and dryer hook-ups, and a community clubhouse and pool perfect for entertaining. 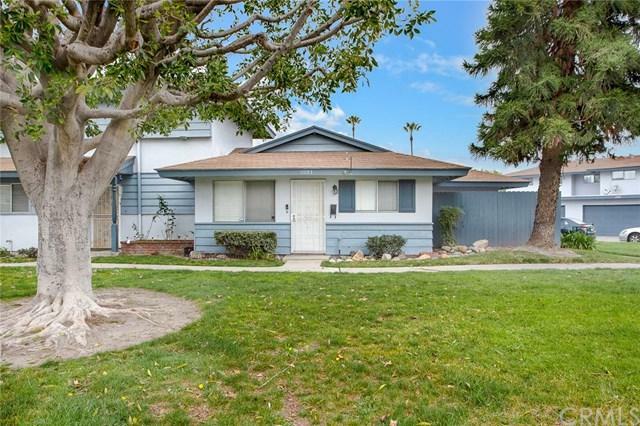 Sold by Karlo Paolo Campana of Keller Williams Pacific Estates La Mirada.